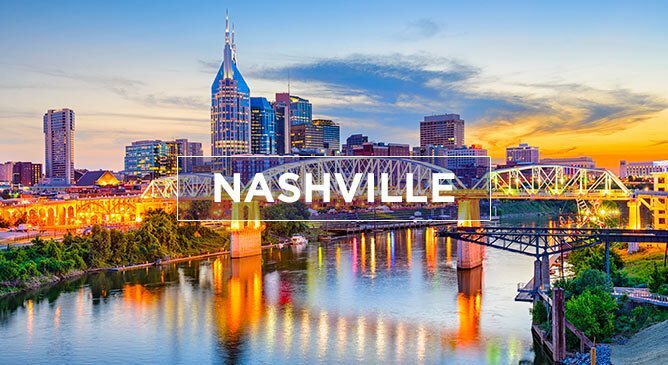 Nashville is one fantastic shopping destination! Not only is it home to shopping outlets and malls, but it as an eclectic mix of record and music stores thrown into the mix that gives it that unique musical flair. If you’re a true shopaholic and you like to grab a bargain, a visit to the Opry Mills is a must. This shopping outlet is the largest in Tennessee and it is home to over 200 great stores, restaurants and entertainment venues. The Mall at Green Hills is a fantastic high end mall that features stores such as Tiffany & Co, Louis Vuitton and Sephora, Jimmy Choo and more. Nashville’s Music Marketplace is the place to go if you’re looking for unique themed merchandise.